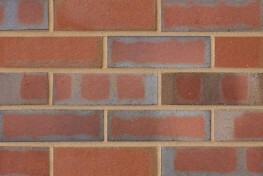 Our Red Dragface is an excellent dragface brick with a unique red colour. 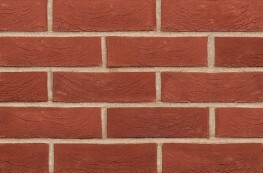 When built, the Kingscourt Red Dragface has a distinctive colour and impressive tonal range which adds to the natural look of a building. 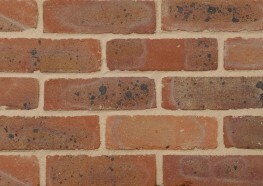 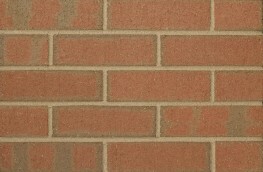 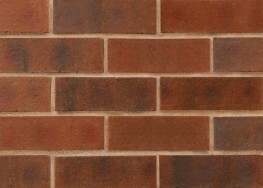 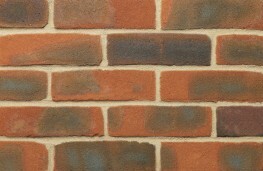 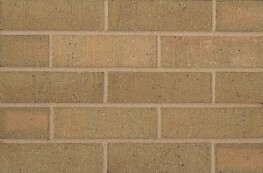 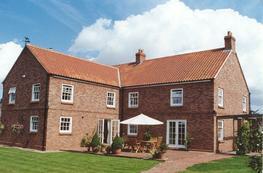 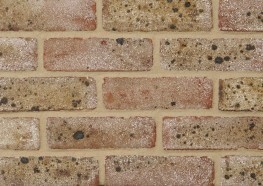 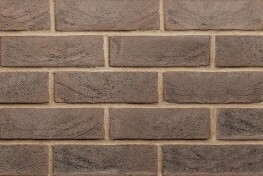 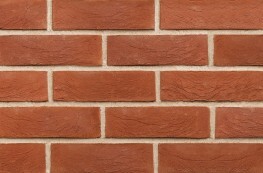 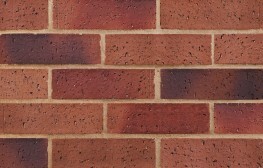 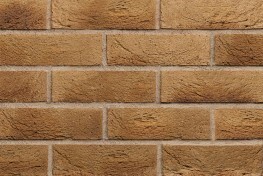 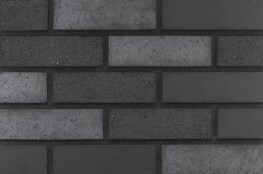 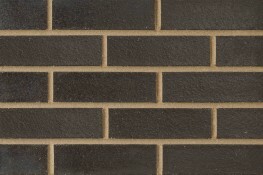 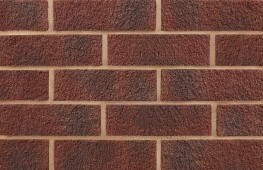 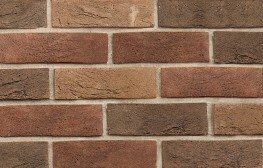 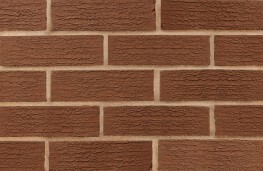 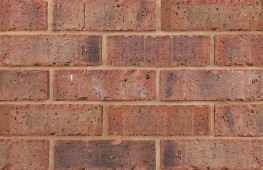 This brick is available in 65mm & 73mm. 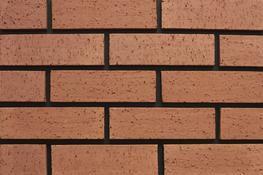 Please note that these product properties are not a replacement for the manufacturer's literature and it is always recommended that Lagan Brick is consulted before specifying.